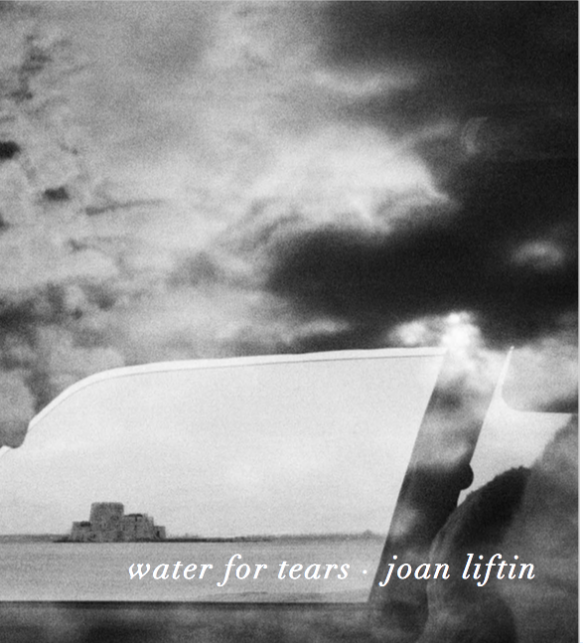 "Joan Liftin's third monograph, Water for Tears , is a lyrical memoir. 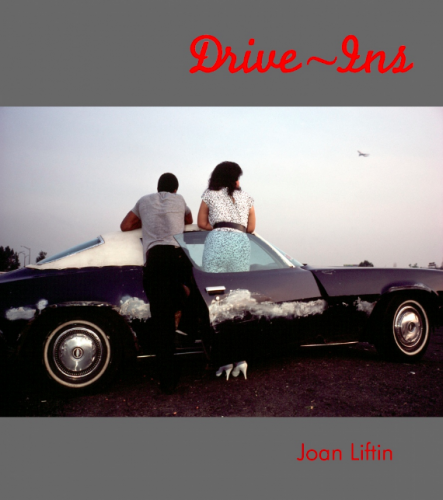 The book is about family and trips, about running away and coming back, short texts and photographs about pleasure in the newness of everyday life. There are layered images from everywhere, like the blind woman feeling her way by a timeworn splattered wall in Mexico or the teenage boys posing with a head of Reagan in the Soviet Union in 1988, while the darkest ones are from the American South's brutality during the struggle of the Civil Rights Movement. Her observations are mysterious, sensuous and often very funny. At the heart of the book is a tender farewell to her life with Charlie, photographer Charles Harbutt. There are no captions or dates, except in the back of the book, but you know where you are - you are with Joan."